The bicycle is no longer merely a means of transportation, it is also a lifestyle and fashion accessory. 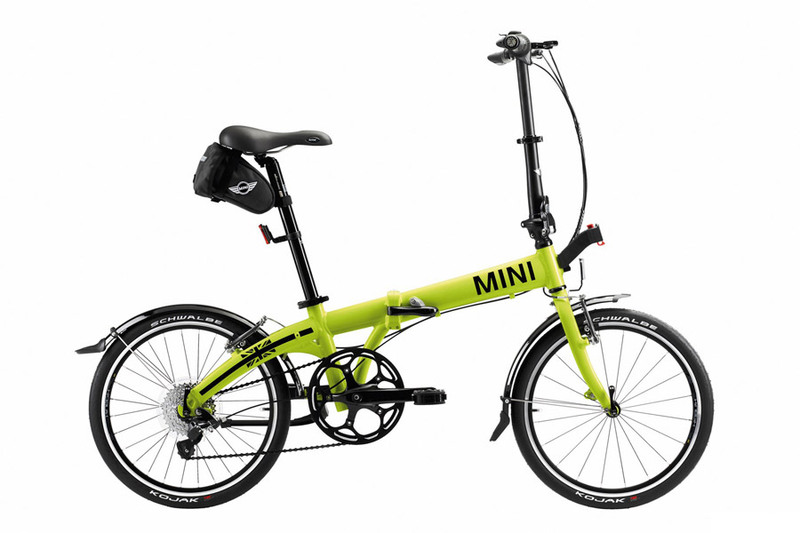 With its newest folding bike, MINI is bringing a splash of colour to the streets and showcasing a fascinating and versatile new way to get around. 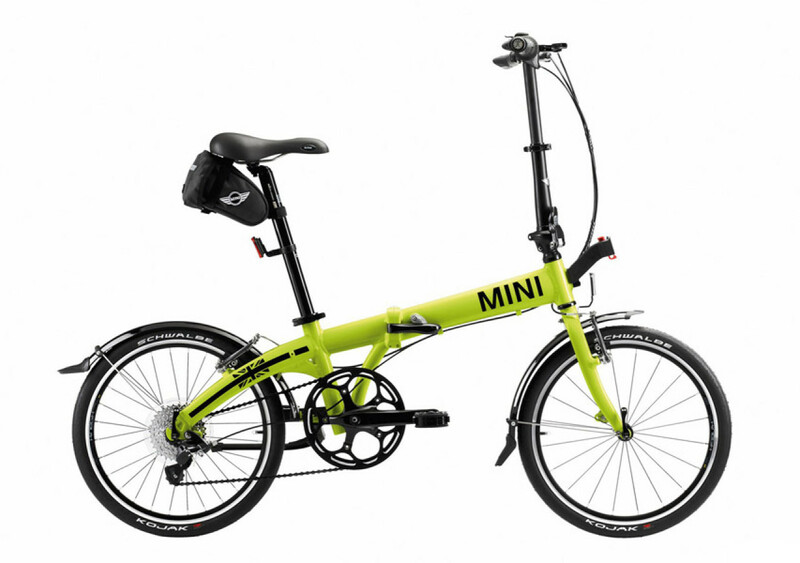 The eye-catching lime punch-coloured folding bike guarantees confidently stylish visibility on the roads. 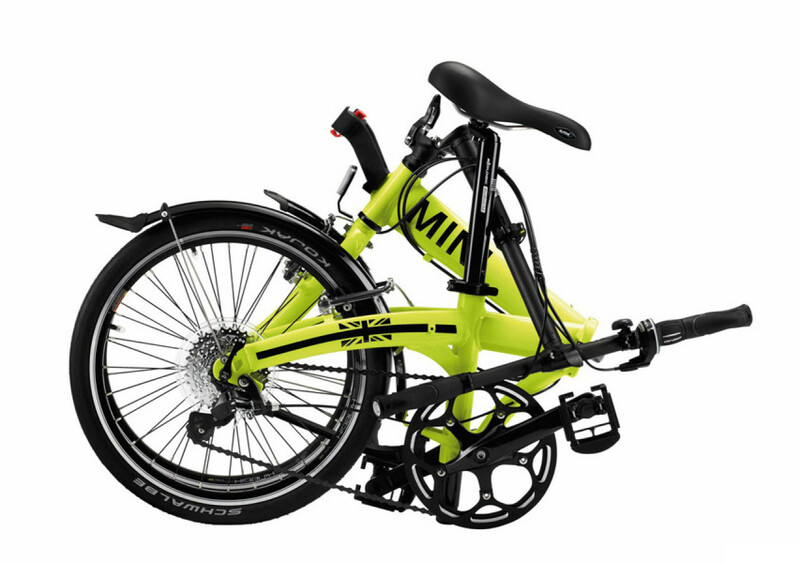 It is perfectly suited for commuters, as during rush hour they can fold it up and carry it on trains and buses free of charge. 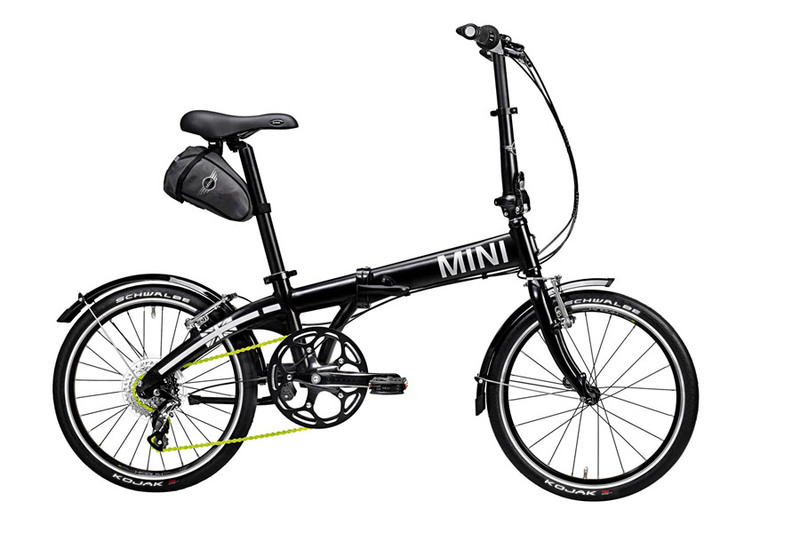 With this new bike, for the first time MINI is also offering an array of compatible practical accessories such as lights, a bike bag and an iPhone case. 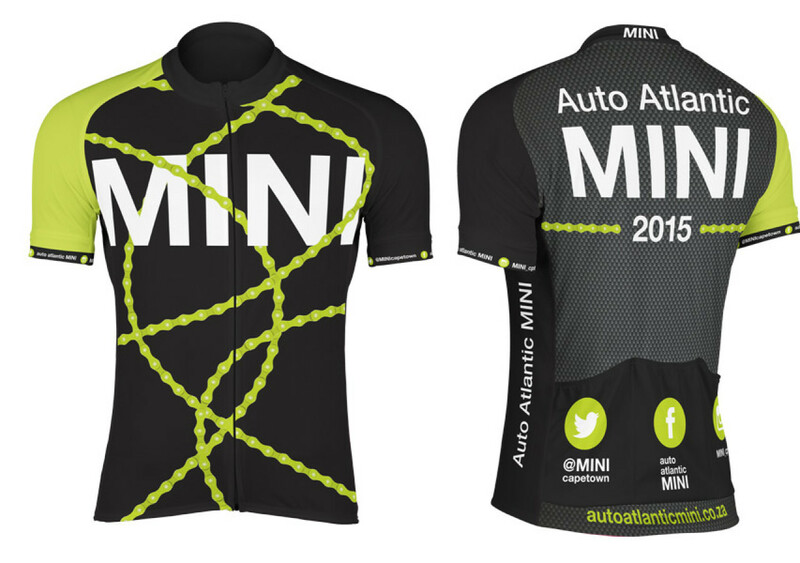 Design a cycling shirt for Mini Auto Atlantic for the Cape Argus 2015 that fits the Mini Bicycle. 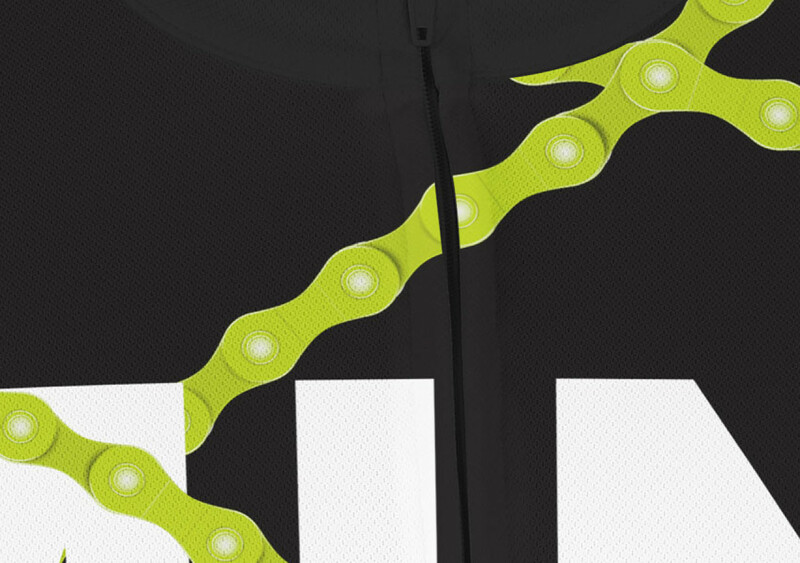 We took our cue from the bike itself and used elements that stood out to create a fun and sporty cycling shirt. 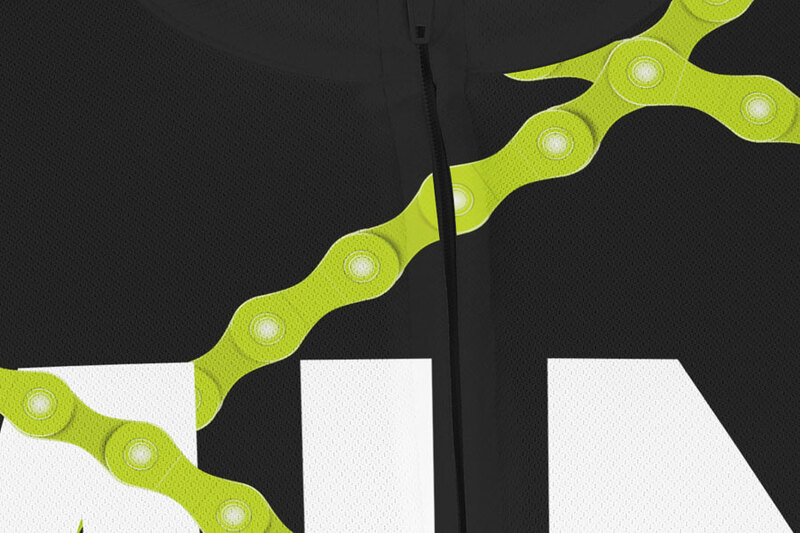 The idea was to keep the design clean and fresh but we wanted the lime green chain as our main feature. 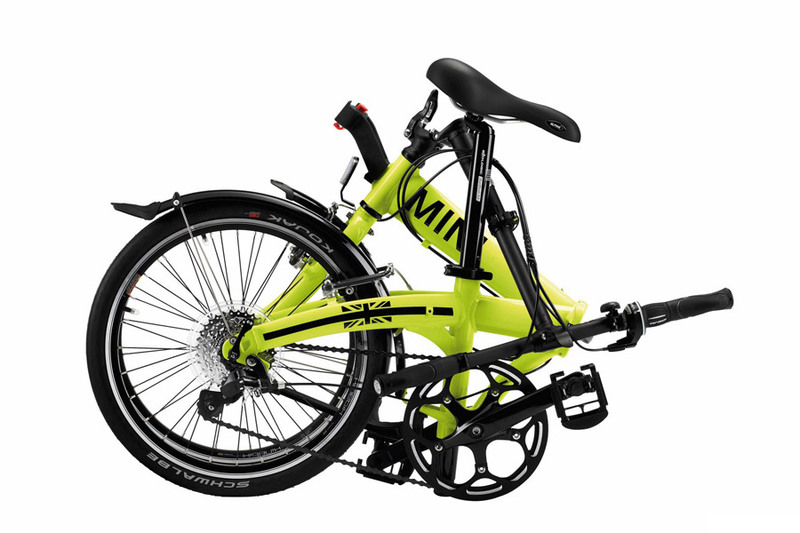 Besides the fact that the bike can fold to fit into a Mini car’s boot, this was the one thing that made it different from most bikes.